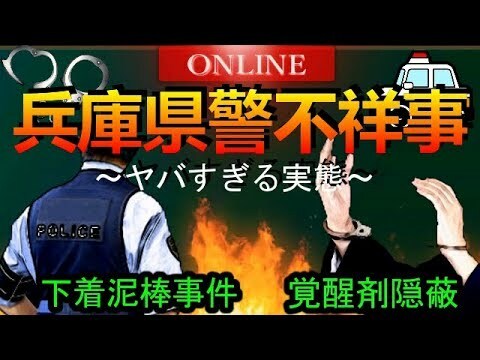 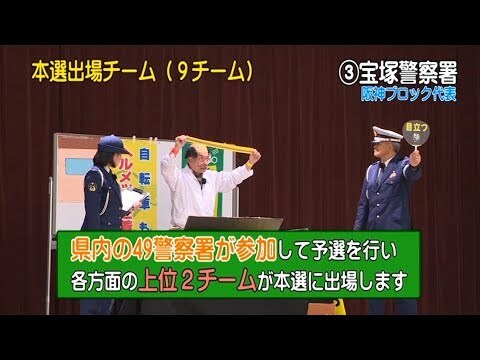 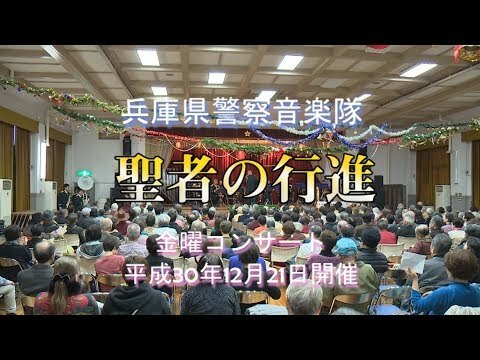 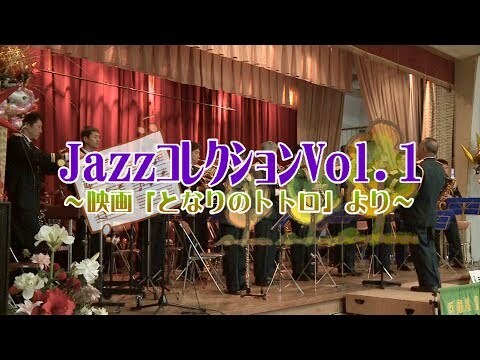 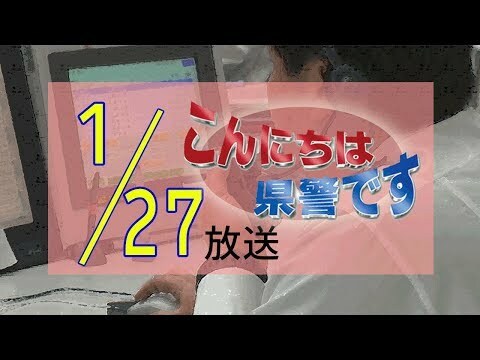 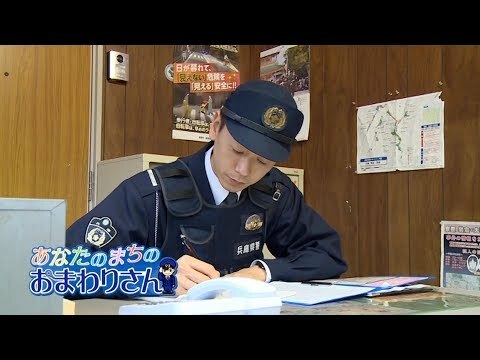 女性白バイ隊員!! 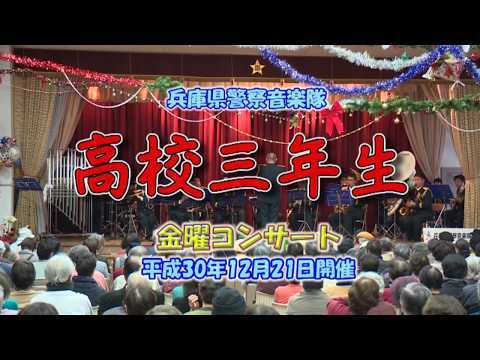 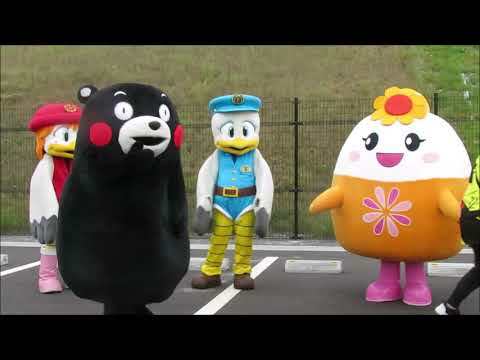 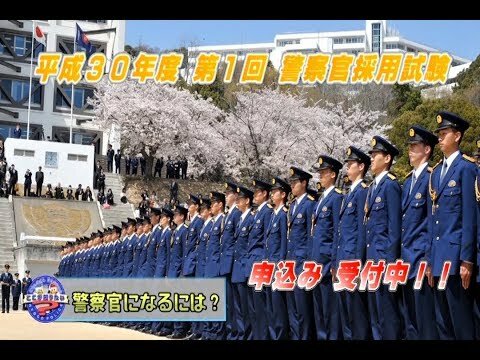 最速日本 ! 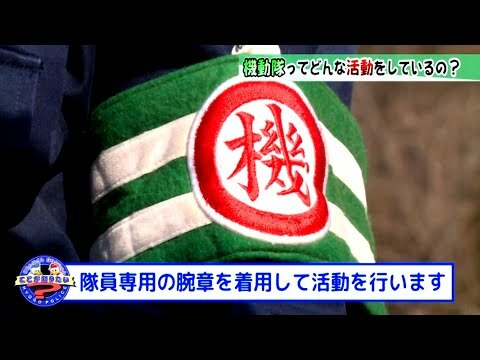 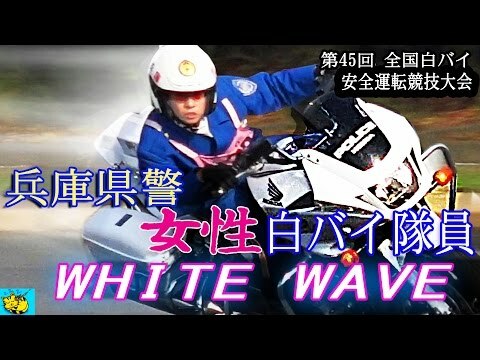 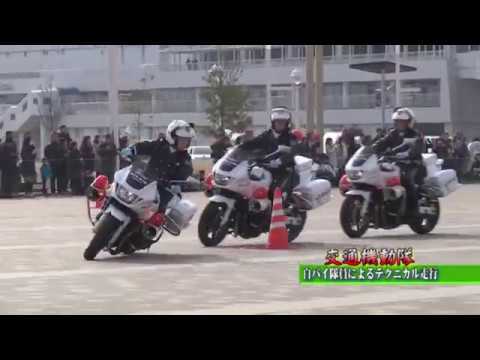 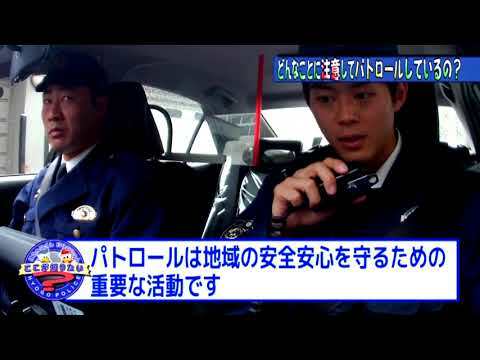 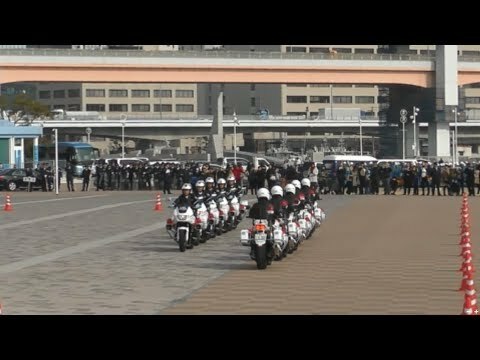 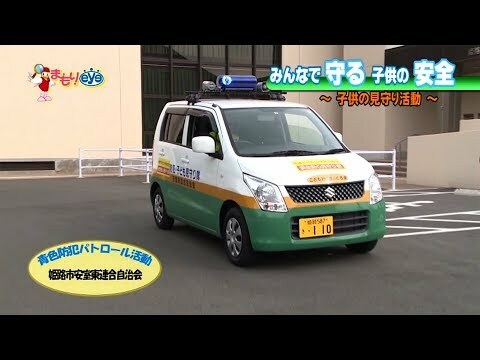 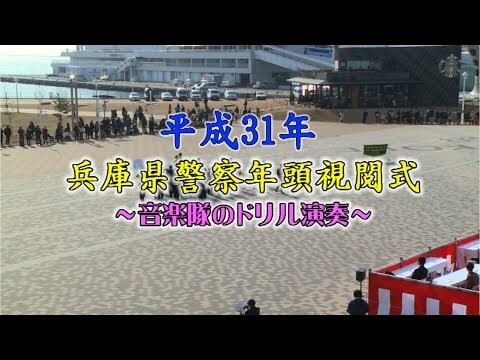 !兵庫県警　”ホワイトウェーブ”　[ The woman police motorcycle member who is the top class in Japan.